Joseph McNeil was born in Wilmington, North Carolina before moving to New York with his family after high school, where he experienced a very open society. When he came to North Carolina A&T State University, McNeil found a much more segregated South than what he had previously known or even anticipated. McNeil is said to have experienced a “breaking point” when he returned from a trip to New York and was refused a hot dog at the Greensboro Greyhound terminal. 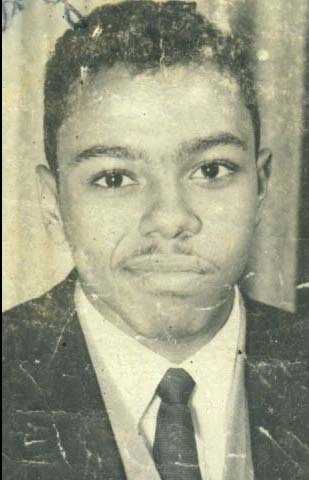 McNeil graduated from A&T in 1963 with a degree in engineering physics and immediately joined the U.S. Air Force, where he served for four years. During his time with the Air Force, McNeil was responsible for the creation of diversity programs within the institution. He and his wife Ina Brown have five children and currently live in Hempstead, New York.